I’ve done a piss-poor job of getting into the Halloween mood this year. Being so busy meant I was left to feel dejected by (and envious of) wonderful blog events like Dark Iris’s 31 Days of Horror, in which she writes about an absolutely terrific set of cheesy/scary films in her erudite and always good-humored voice. 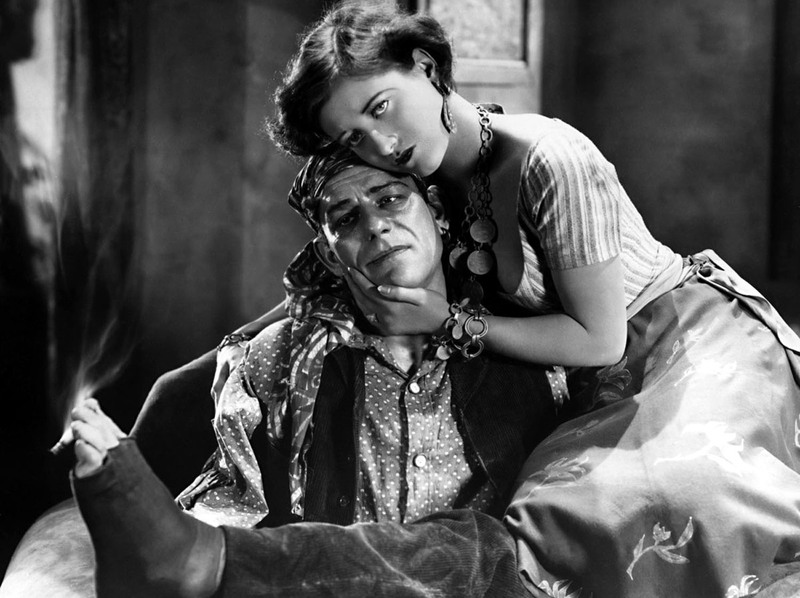 Last night was the first time I had the chance to sit down and watch a scary film — TCM’s showing of the beautiful, weird, and scarily effective The Unknown, a silent starring Lon Chaney and a lovely, round-faced (almost unrecognizable) Joan Crawford. It’s directed by the cult director Tod Browning (most famous for Freaks ). I’ve said it before: silent films have a capacity to rub up against something primal in our psyches, rendering the best of them truly transfixing. 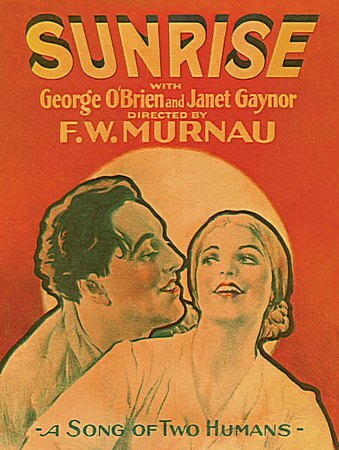 Just take Sunrise (1927) or Diary of a Lost Girl (1929). If you let yourself fall into them — don’t let yourself multi-task or watch ironically — they touch something truly terrifying in us. 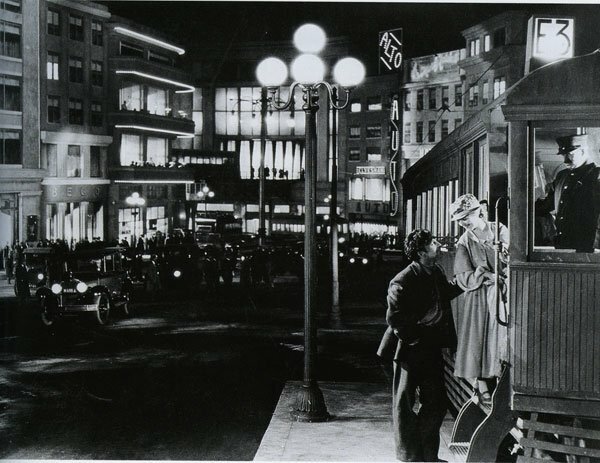 I’m not exactly sure how this works, but I’m willing to wager that the best directors of the 1920s had smarts about the use of light and cameras that got lost in the shuffle toward sound later on. The Unknown is a good example. 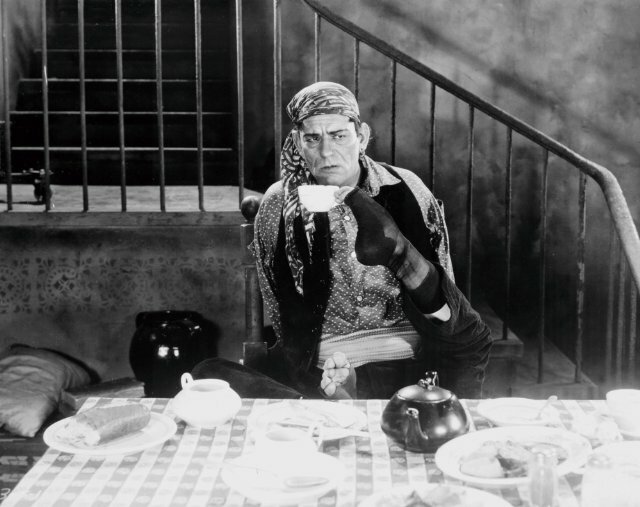 Chaney stars as Alonzo, an armless circus performer whose dexterity with his feet made him a star; when he’s not lighting up cigarettes or holding a teacup with his toes, he uses his feet to throw knives at the luscious Crawford to an appreciative public. Secretly, however, this is all a ruse: an accomplished thief with a record, he binds up his arms in a corset when in public because his hands, which have a distinct deformity, would land him in prison. 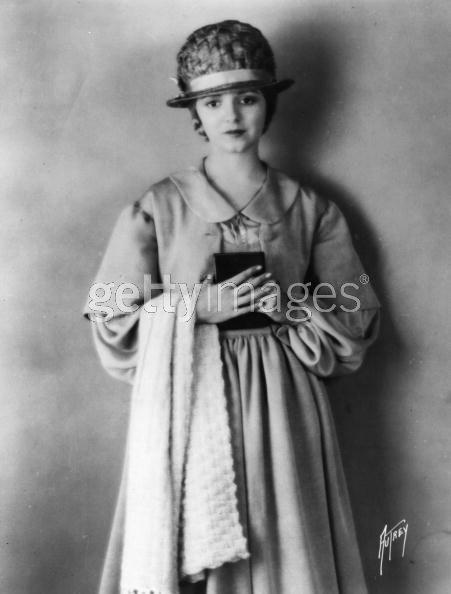 At the same time, he loves the gamine Nanon (Crawford), and she displays a distinct affection for him, too. Especially because, as she explains, she’s so tired of having men try to paw her that she has developed a powerful antipathy to men’s hands. The circus’s strongman, Malabar, appears particularly clueless in that regard; his flirtation with her always seems to be going well until he reaches forward and Nanon backs away, horrified and traumatized by all those memories of men trying to get something from her. No wonder she’s willing to pull herself toward Alonzo. He’s perfect: he has no hands. Which is why his secret is so devastating: he can never be with her and let her know the truth. 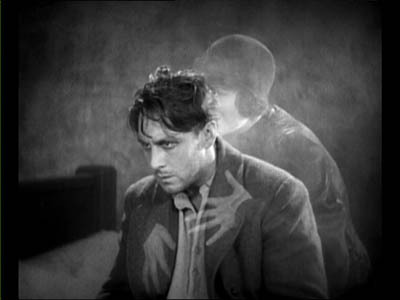 Watch the whole thing and tell me if this isn’t fascinating — and oh, that contrast of Chaney’s and Crawford’s faces. This is what the movies are all about.